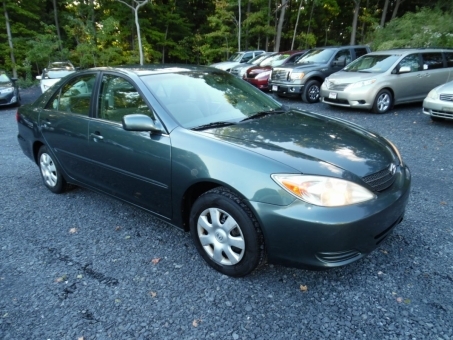 2003 TOYOTA CAMRY LE! GRAY ON GRAY! 1 OWNER! LIKE NEW! CLEAN CAR-FAX! VERY CLEAN INSIDE AND OUT! RUNS GREAT!